August | 2013 | Victoria Rowe's Hollywood Makeup Tips! Victoria Rowe's Hollywood Makeup Tips! The right natural looking makeup for you: Liquid foundations, BB creams, CC creams, and Tinted Moisturizers! Every day people ask me what the difference is between a liquid foundation, a tinted moisturizer, a BB cream, and a CC cream? Which one looks the most natural? In other posts I will get more specific for each kind of foundation But for now were going to break down a few categories of foundation types and the amount of coverage they will give you. 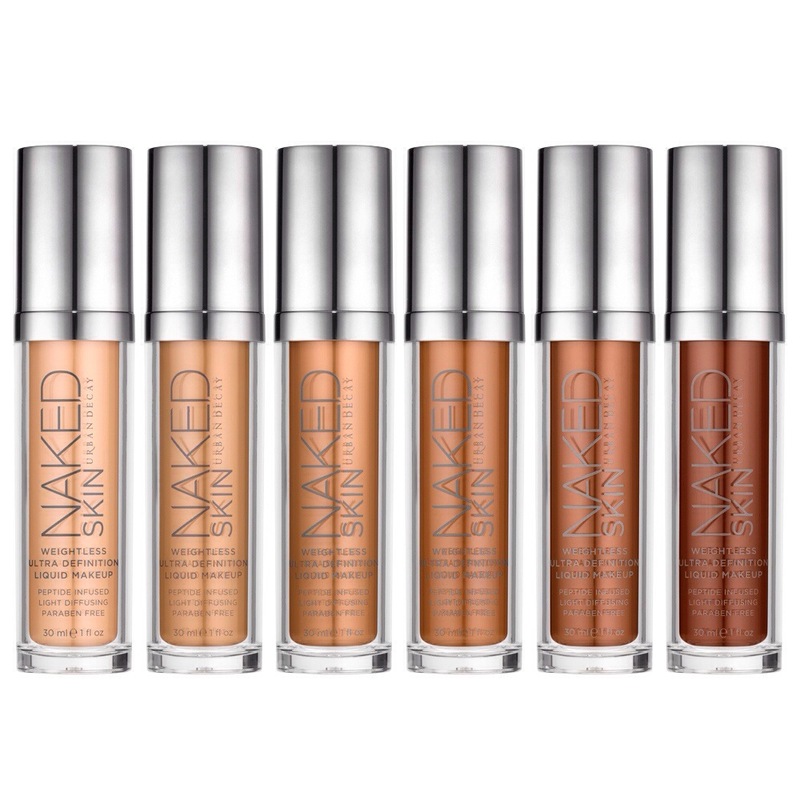 #1-Urban Decay’s Naked Skin liquid foundation (Sephora and Ulta stores). This is a dewey, skin like, gel-based, medium, buildable coverage foundation that is absolutely gorgeous. Just try it and you’ll fall in love. Lightest to Darkest color range is excellent too! I set this foundation with no show no shine setting powder from POP beauty (comes in light, med, dark translucent). 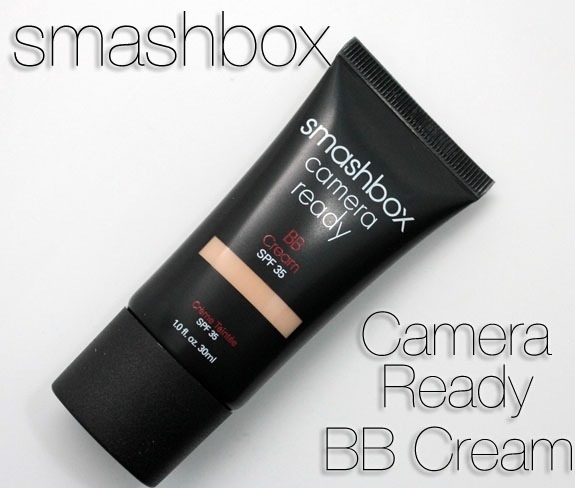 #1-Smashbox BB cream. This is a nice light to medium coverage with a 35 SPF and a creamy matte finish. Remember to always use lots of oil free moisturizer underneath in a dry climate or everything will be a mess in two hours! 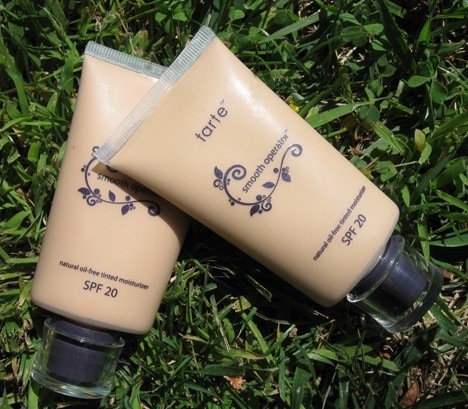 #2-Tarte BB cream has a gorgeous, silky finish. It gives very light coverage and basically just perfects your skin by cutting redness with beautifully soft color. Contains Amazonian Clay and 30 SPF. 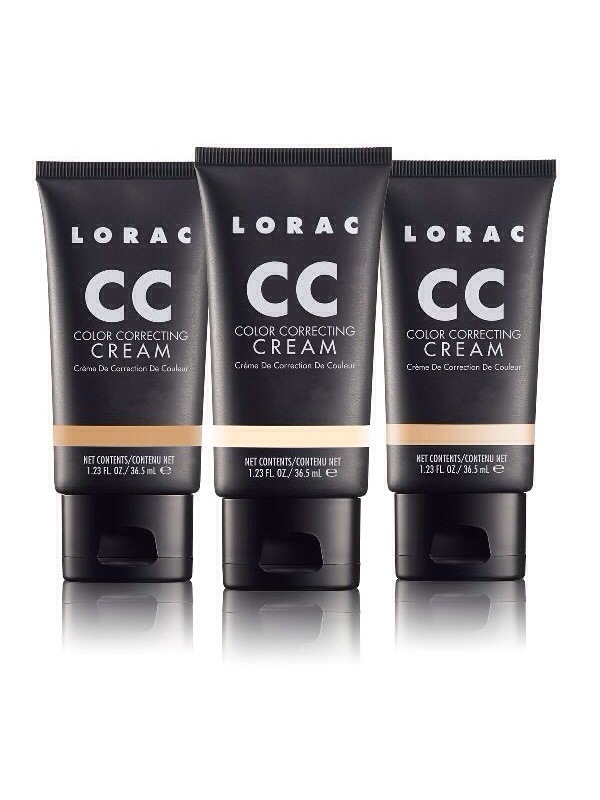 C) CC Creams: Made for Color Correcting, Hydration, Pore Minimizing with Anti-Aging benefits. 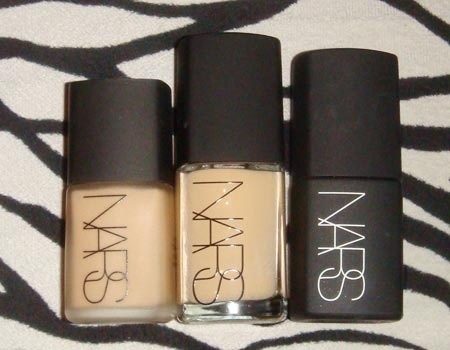 Light to light medium coverage with a natural finish. #1-Lorac CC Cream Primarily functions as a color corrector and skin brightener. It contains hyaluronic acid, green tea, white tea, and Red Seaweed, all which help to calm redness, even out skin tones, and lock in water levels For optimal hydration. This is great in dry climates but I would wear it over a moisturizer. In humid climates you can probably get away with it as your moisturizer. Cc creams offer light to medium coverage and a natural finish. #2-Pop Beauty Cc cream – color-adjusting beads to match your perfect complexion color! This antiaging, pore-tightening, natural finish cc cream will calm redness on contact, lock in moisture, and adjust to your exact skin tone. Amazing! Light to medium coverage. 3). Smashbox CC Cream. Claims to lighten spots on the face from sun damage or acne scarred skin. SPF 30! Nice, creamy finish. More dewy and hydrating than their BB Cream. As always, I recommend that you use Pop Beauty Face Magnet primer over your moisturizer and underneath ANY of these foundations, even if you think they have a primer built into them they will not stay on all day unless you put the pop primer under them. The pop primer with caffeine in it will also shrink your pores and offer extra physical sunblock protection, oil control for the t-zone, and anti-redness. Also, do not use a powder foundation over these moisturizers or BB creams unless you want full coverage. Choose a high definition setting powder like bareMinerals mineral veil, pop beauty’s no-show no shine, or Smashbox loose High DEF setting powder. No testing on a Animals means NO testing on Animals, Estée Lauder, Avon, Revlon, Mary Kay!!!!!! ANTI-AGING BEACH NAKEUP and dress couture!!! Prom makeup and Dresses! How to make a Dream come true!! How to Book Beautiful Bridal Makeup and Hair! 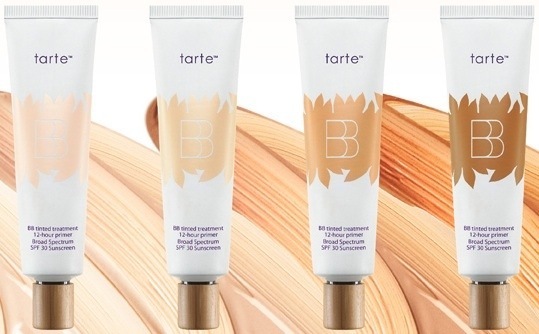 what is a bb cream? what is a cc cream?